If you’re looking for Toyota Dealers serving Somersworth, look no further than Rochester Toyota. With a wide range of models available, we have a great selection of certified pre-owned vehicles and new cars. Browse through our online inventory, compare prices, and find great specials on a new or used Toyota. If you’re looking for Toyota Dealers serving Springvale, look no further than Rochester Toyota. With a wide range of models available, we have a great selection of certified pre-owned vehicles and new cars. Browse through our online inventory, compare prices, and find great specials on a new or used Toyota. Our expert Toyota financing team can explain finance and leasing options for a new Toyota or used car near Springvale. Toyota dealer incentives, special offers, and low price quotes on specific models are frequently available at our Toyota dealership. In addition to our great deals on new and used cars, we accept trade-ins for money off a purchase. We also offer competitive prices on service and parts at our Toyota Dealer service center near Springvale. Take advantange of our auto service coupons and Toyota service specials for oil changes, tune ups, brake service, and more. 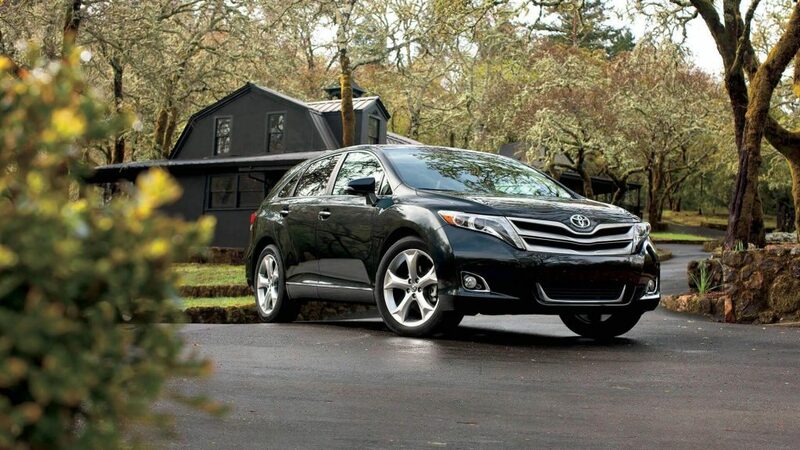 We’ll take great care of you and your vehicle at Rochester Toyota near Springvale, New Hampshire.